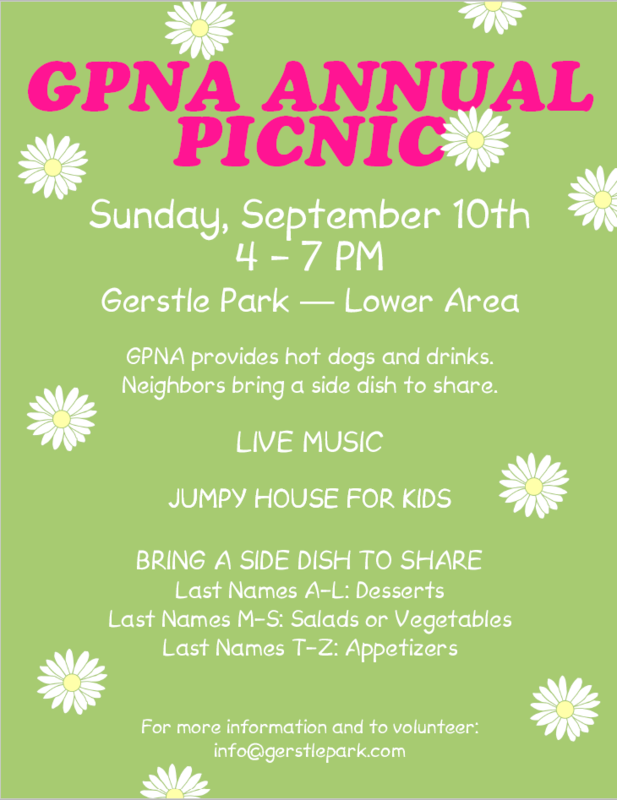 HOW IT WORKS: GPNA provides the barbecued hot dogs & veggie dogs, chili, buns, condiments and non-alcoholic beverages, and you bring a side dish to share. PRIZES for the best homemade dish in each category - a fun challenge for neighborhood chefs! JUMPY HOUSE and FACE PAINTING for kids, LIVE MUSIC FOR ALL! LIVE MUSIC by ﻿﻿JENNY KERR﻿﻿ and her longtime guitar player, Phil “Philbillie” Milner. 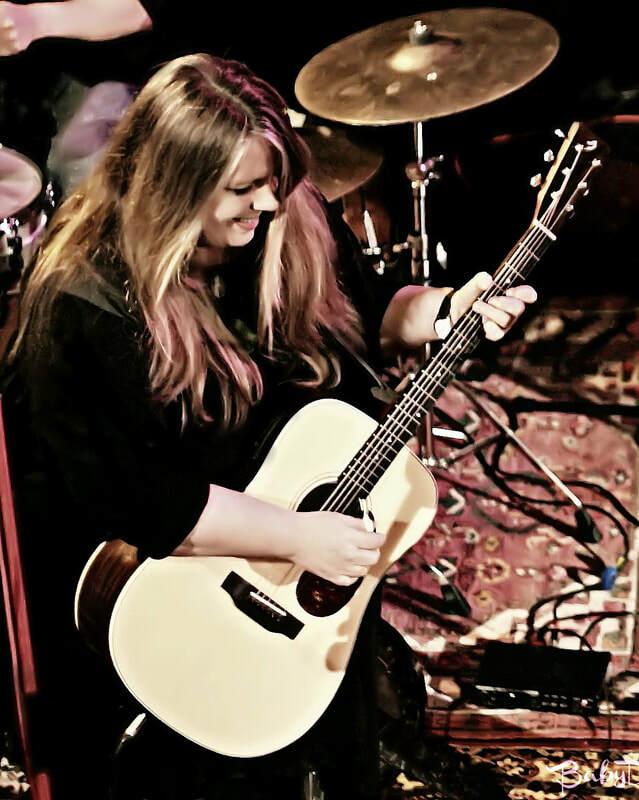 Jenny is known for foot-stomping live shows and powerful, authentic voice. Together with her band of road-tested rogues, she delivers a seasoned yet spirited sound with forays into swamp rock, straight-up soul, backwater honky tonk, and old-time blues and finely-hewn ballads. 2017 Picnic Band - Jenny Kerr!